“We are very pleased to inform you that you have been appointed as a member of the Organizing Committee for the FIFA U-20 World Cup. Please accept our sincere congratulations on this nomination. 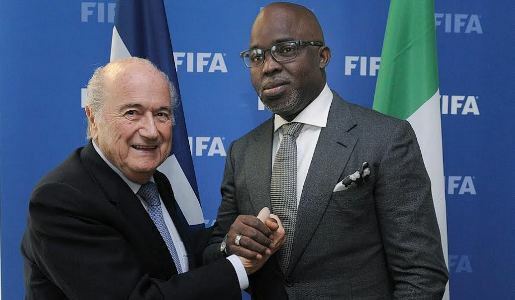 We wish you success and enjoyment in this role at FIFA and look forward to welcoming you soon in Zurich.” Congratulations to him. A Nigerian coach identified as Agoye Edith Olumide, reportedly collapsed after he was allegedly punched by a player during match today.